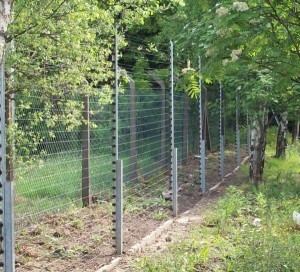 The main function of an electric fence is protection: it is designed to keep away unwanted visitors, prevent trespassing and secure buildings located in remote areas. 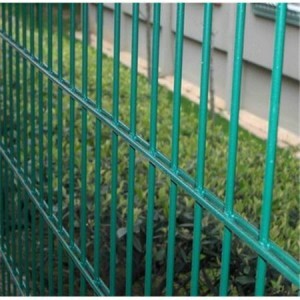 At the same time, electric fences can be a real danger for small children or pets, so we recommend you to analyze the situation before deciding to install one. 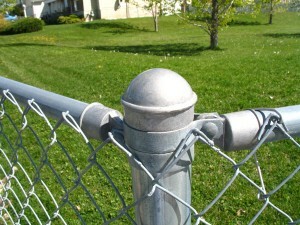 Sometimes, an electric fence can have more disadvantages than advantages. 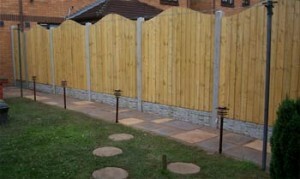 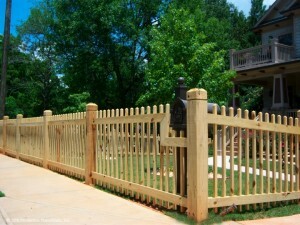 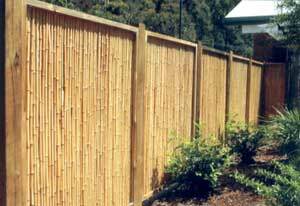 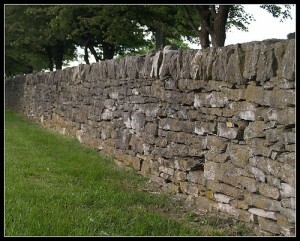 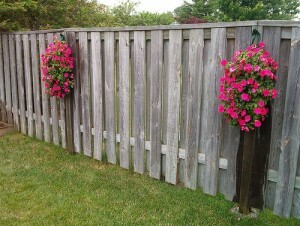 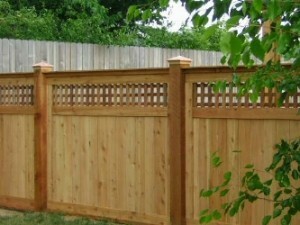 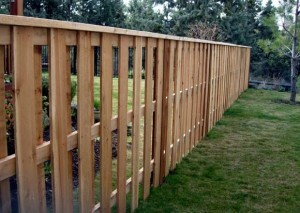 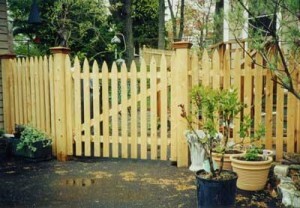 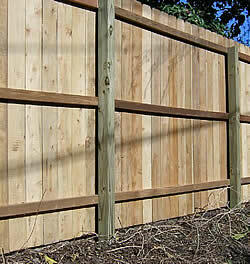 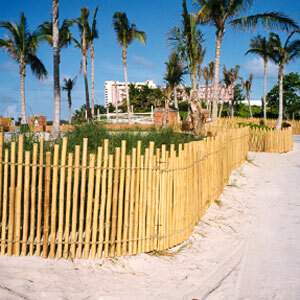 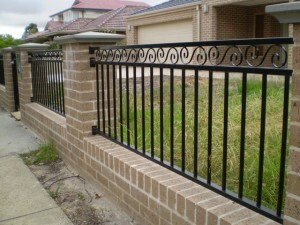 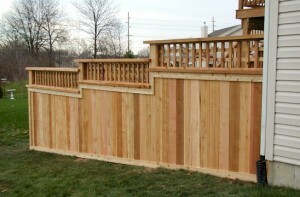 Insurance companies for example disapprove with this type of fence as they claim that it can cause serious injuries. 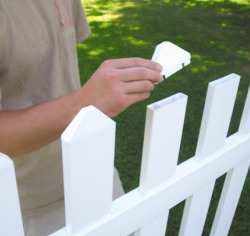 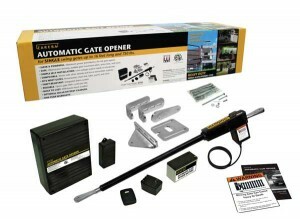 If a burglar tries to enter your property and gets hurt because of the fence, you may be sued. 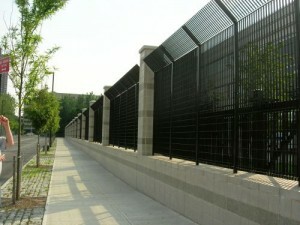 Companies that use electric fences to keep out thieves display warning signs in order to discourage them from getting closer. 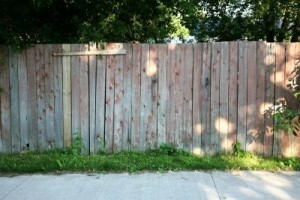 If that doesn’t keep the thief from approaching, the buzzing of the electric fence should do the job. 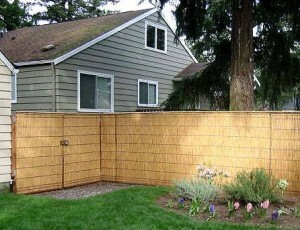 Personal properties can also be protected by electric fences. 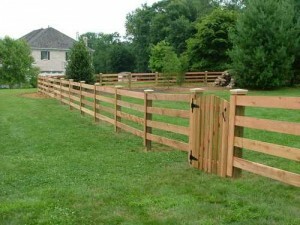 Another purpose of an electric fence can be preventing the cattle from bursting out their enclosure.